If you’re anything like me, you’ll love these libraries. I love books, and I try to read at least one per week. And I like to keep books in my home. 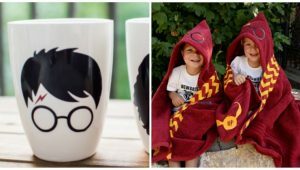 I don’t borrow them—I buy them—and store them in my home. But what happens is that after a while, you really need a good home library to store your books. I don’t have as big a library as some on the list, but I am definitely close. 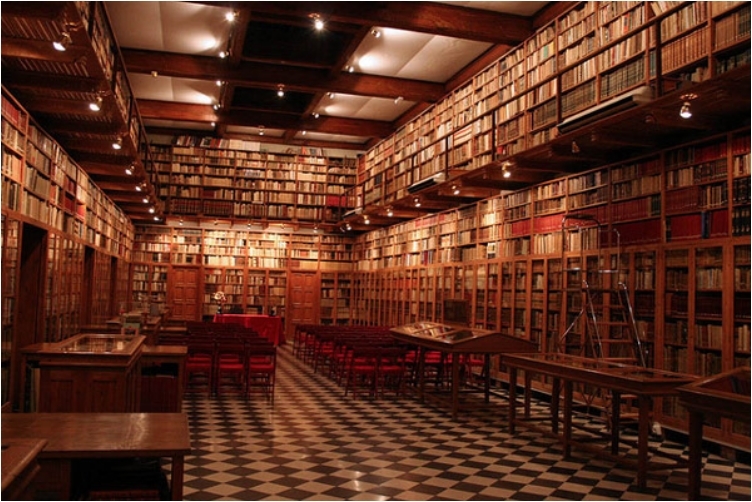 And to be fair, I wouldn’t mind having any of these libraries! 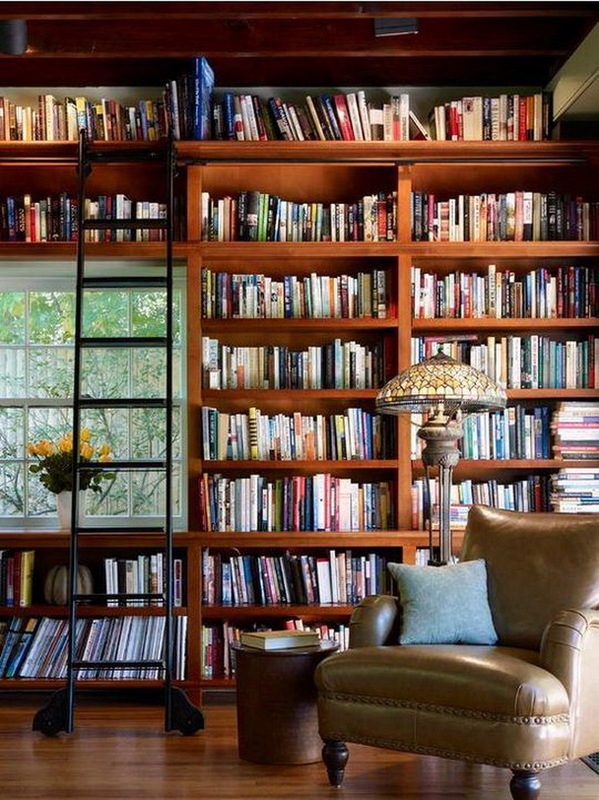 Truth be told, every home needs a library. 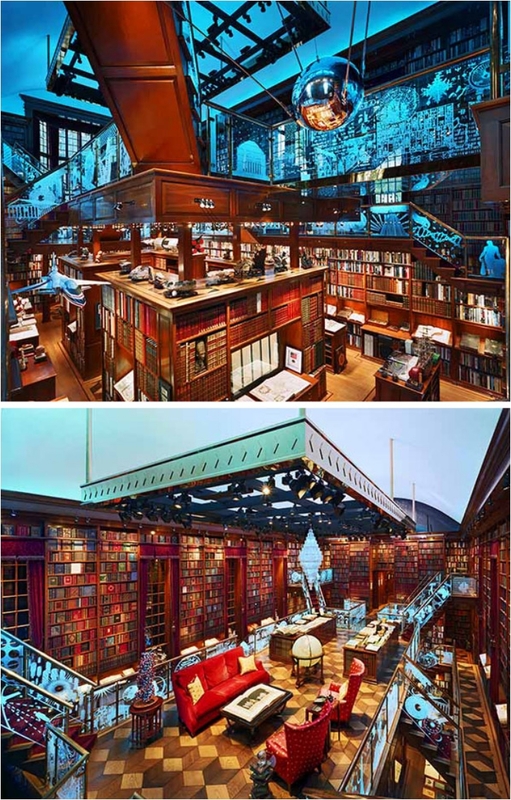 And if you are a bibliophile, you’ll love the libraries on this list. Even if you’re not, the sheer beauty of them will make you like books. 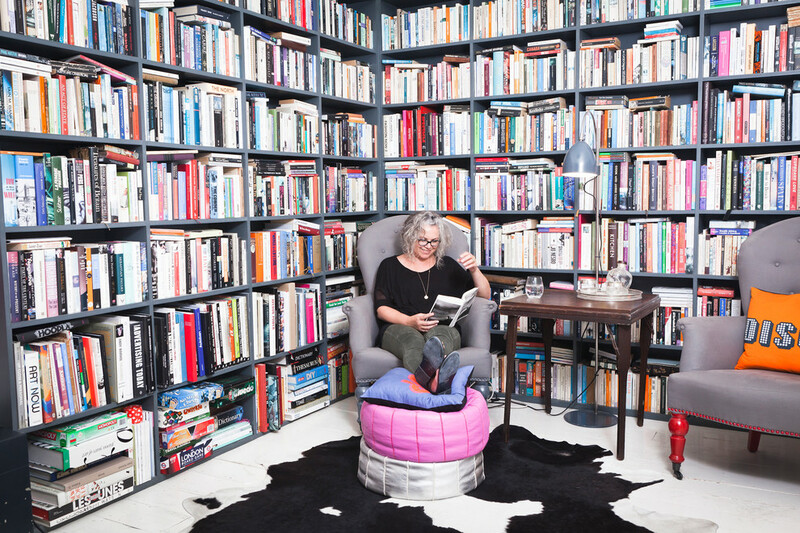 I’ve dreamed of a reading room ever since I was little (although I had a different chair in mind). 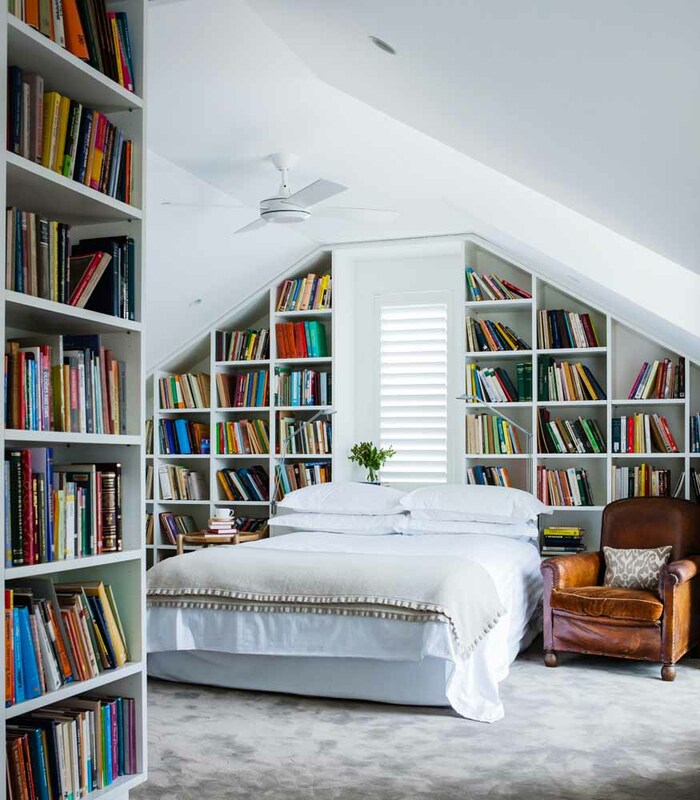 I want a room specifically designed just for reading. You know, one where you can go and relax after a hard day at work. That’s why I’m starting this list with a dream of mine. 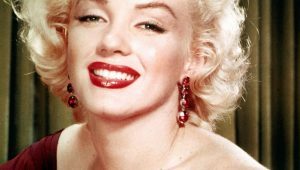 Minnie is an American fashion designer. You can find her on Instagram, and you’ll see some of her beautiful interior designs. 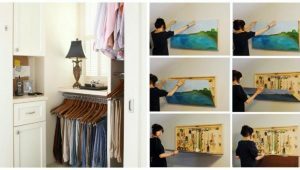 Even though she is a fashion clothing designer, she doesn’t mind taking a look at interior designs. 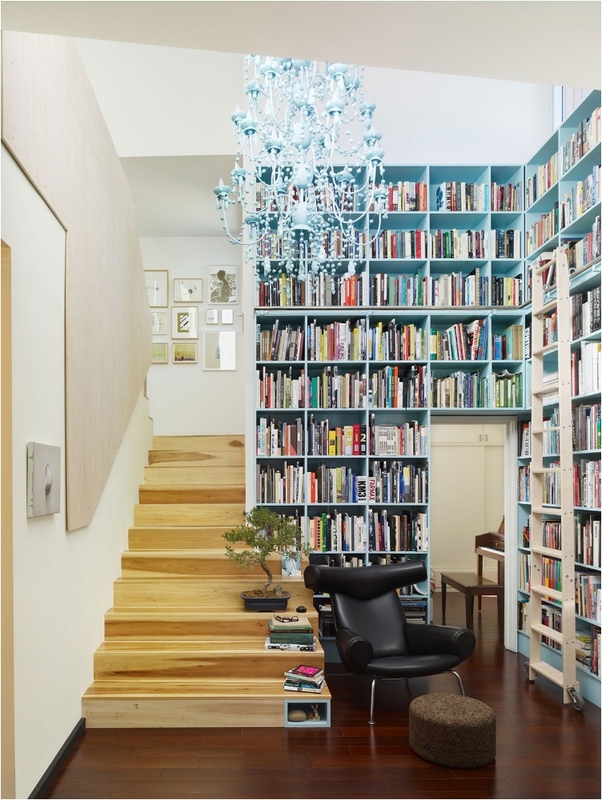 This library will definitely help you utilize your space. 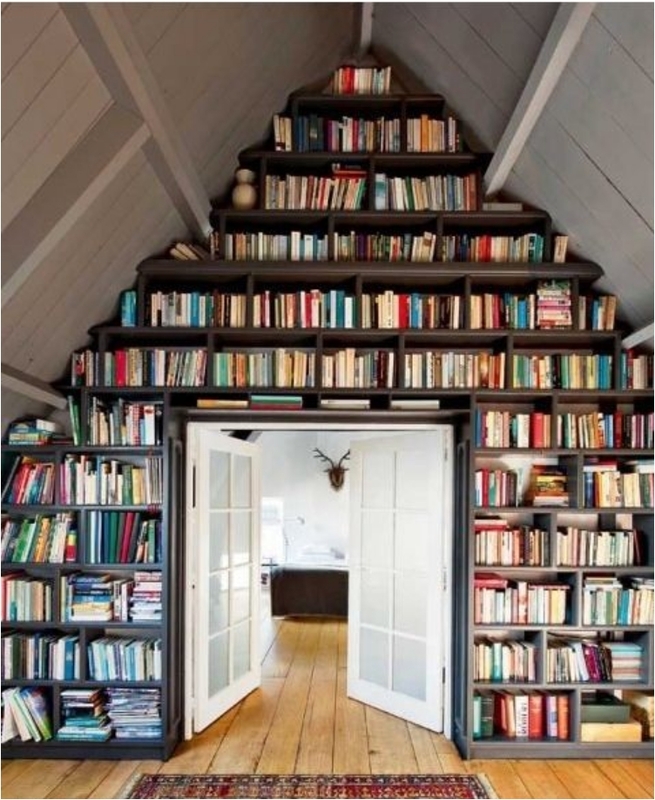 As in, use every inch of the room you can for books. Some people need that much space. You can often see a similar library in the movies, and it’s certainly stunning. 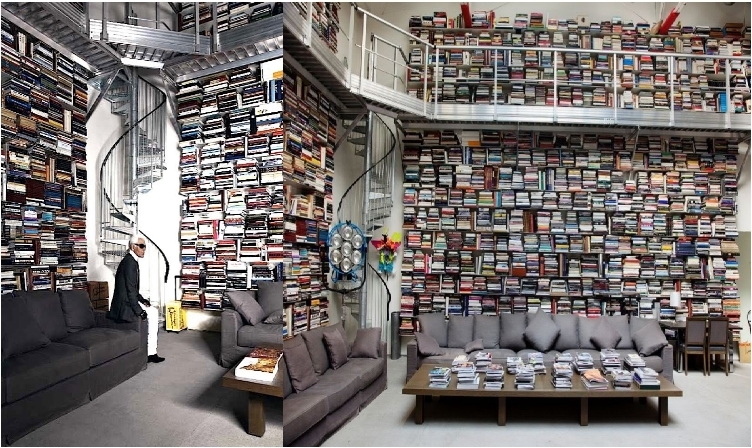 And I can definitely be happy reading in such a room! When you think of contemporary style, windows are one of the first associations. Unlike the previous library room, this one has a ton of natural lighting. And that’s the biggest advantage of the room compared to the others. Bunny Williams is another under-the-radar designer you should definitely follow. 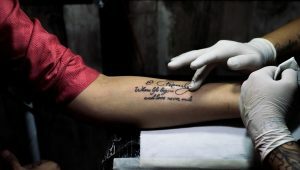 She is an inspiring person who is very much into art. 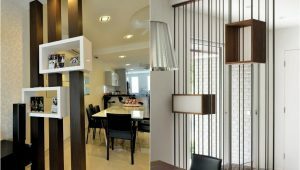 You can definitely find inspiration and some ideas you can implement in your house. I just love the ceiling. Everything else is pretty standard, but the ceiling gives this room that unique, warm feeling. It feels like a home. 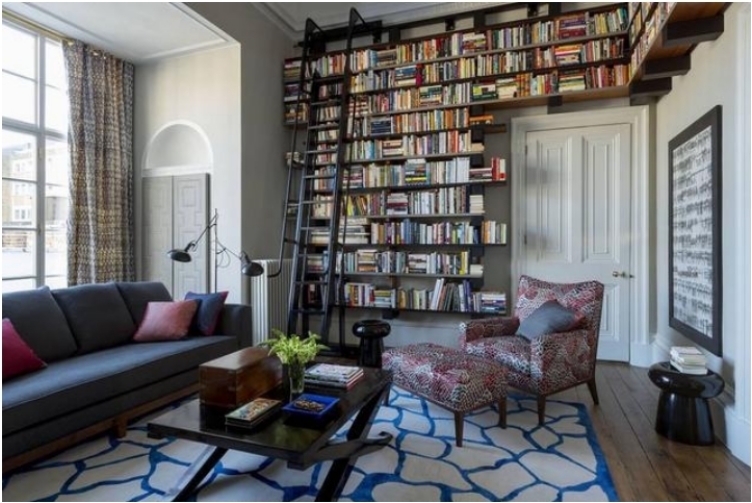 If you have an entire floor that you can transform into a library, this is definitely something to consider. Until then, we can gaze freely at this beauty. The window is positioned strategically just so you can read with natural light. Everything else is covered with books. 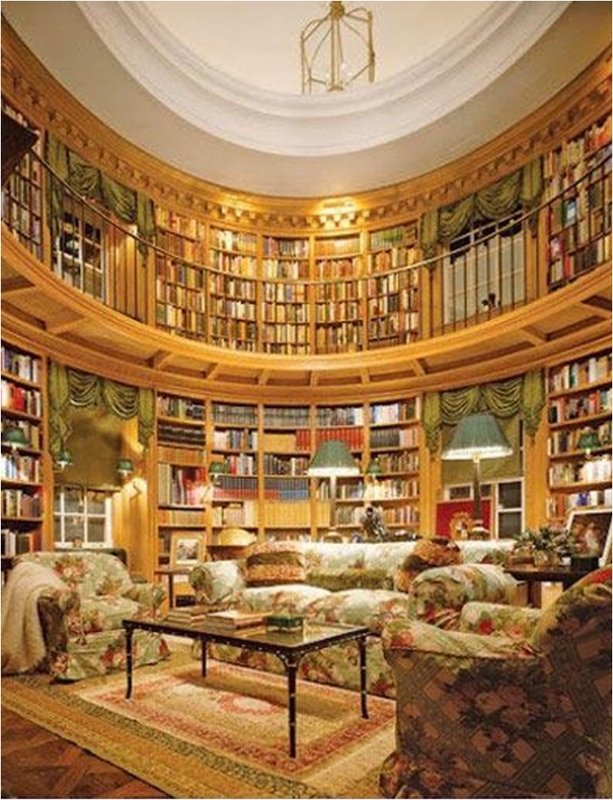 You can’t imagine how many books there are in this library! And I like the way the furniture is positioned within the room; it gives you space for yourself with other people in the room. Okay, I’m not gonna lie. I would definitely love to live here. Think about it. 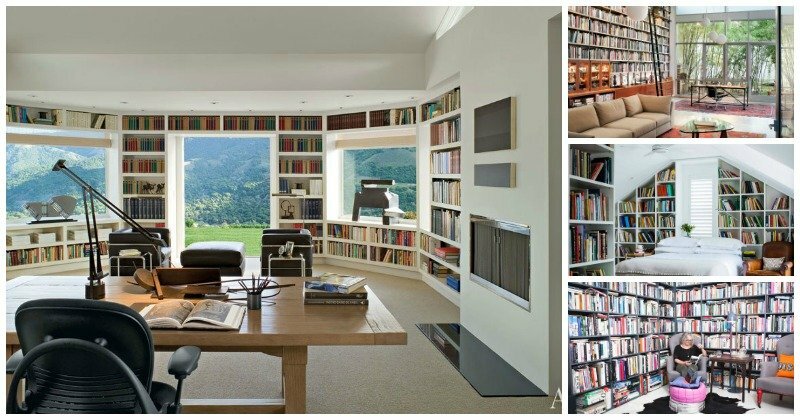 Fresh mountain air, lots of space, no other houses nearby, peace and quiet, and lots of books. What more can you ask for? Of course, someone to share this with. But if you are a loner, this is as good as it gets. 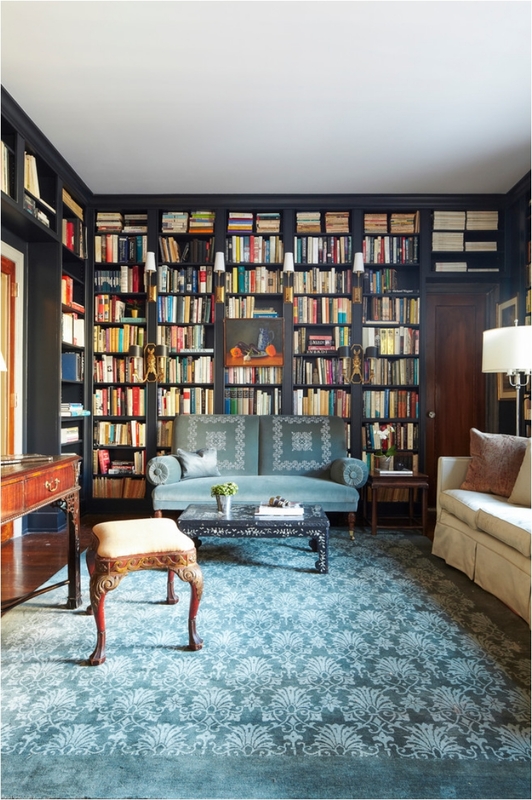 I just envy the people who can transform an entire room into a library. I love the decoration and the style of the room. Especially the flooring. 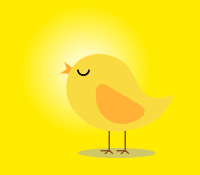 It might be a bit closed (especially once you close the door), but with an open door, you have tons of light. And the sofas are definitely cozy and comfortable enough to lie on while reading. Not all rooms have a regular shape. Some have an irregular shape. 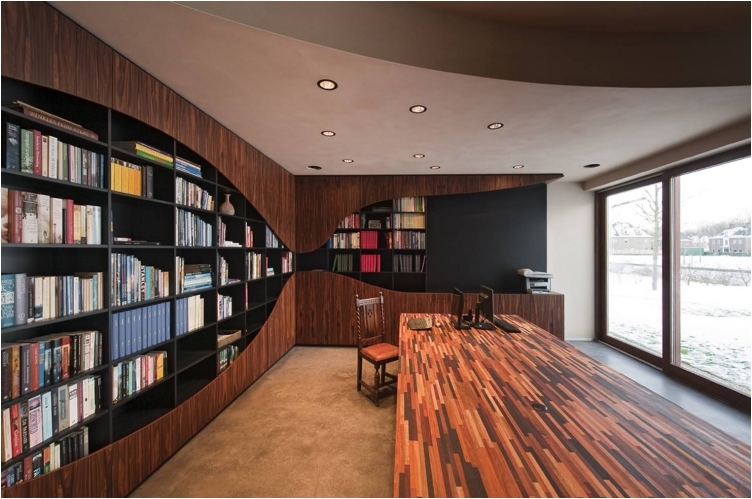 And it takes a certain talent and skill to make a room with an irregular shape look beautiful. 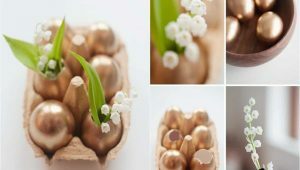 In fact, you might even say that the irregular shape is what brings the flair to the room. Factories do not usually have a lot of windows. And they don’t have a lot of natural light, although in this case, there’s an abundance of light. I love the vintage chairs—they give the room a certain warmth and traditional feeling. 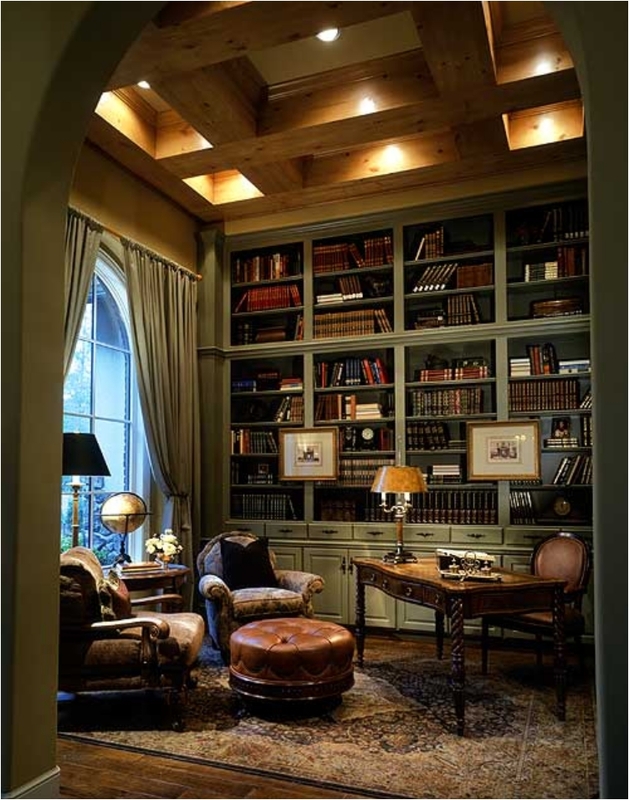 Sometimes, a library room can be great even without natural light. This is a perfect example, and the circular shape makes it even better. I think this is something all of us can afford. You don’t need much. 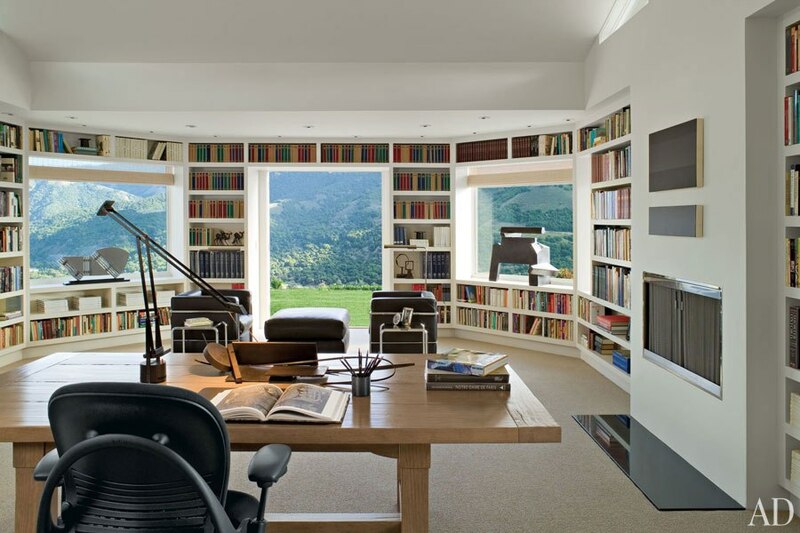 Just make sure to position the reading section close to the natural light. And I love how the room is separated by a glass door. 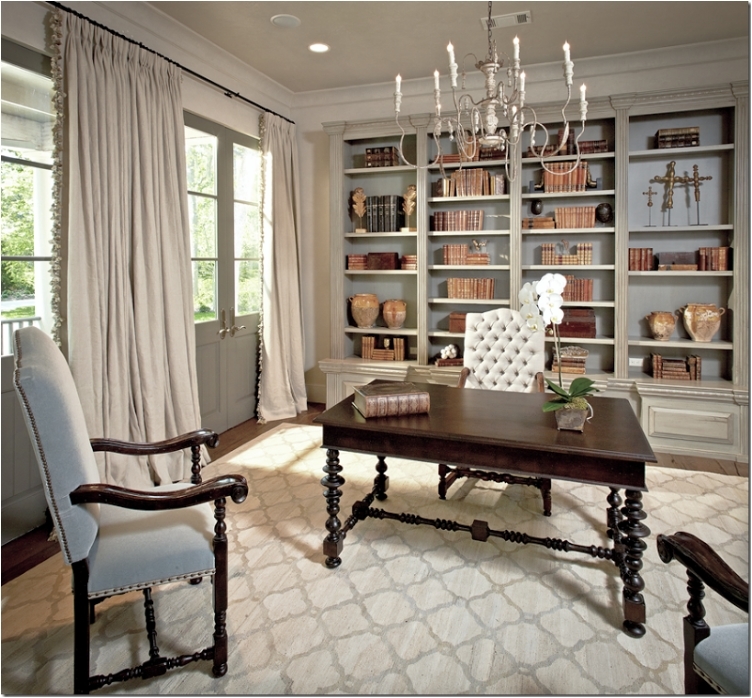 French country is a style that is taking the world by a storm lately. It’s a style that brings warmth and welcome appeal to a room. Inspired by the homes in Provence, French country is all about quality wood. Moving into the modern section, the best thing about this library is the view. And of course, the large table that can accommodate more than 10 people. As you can see, many of the libraries on the list have a vintage style (or some vintage elements). The reason is simple: books are old-fashioned. At least that is what most people think. 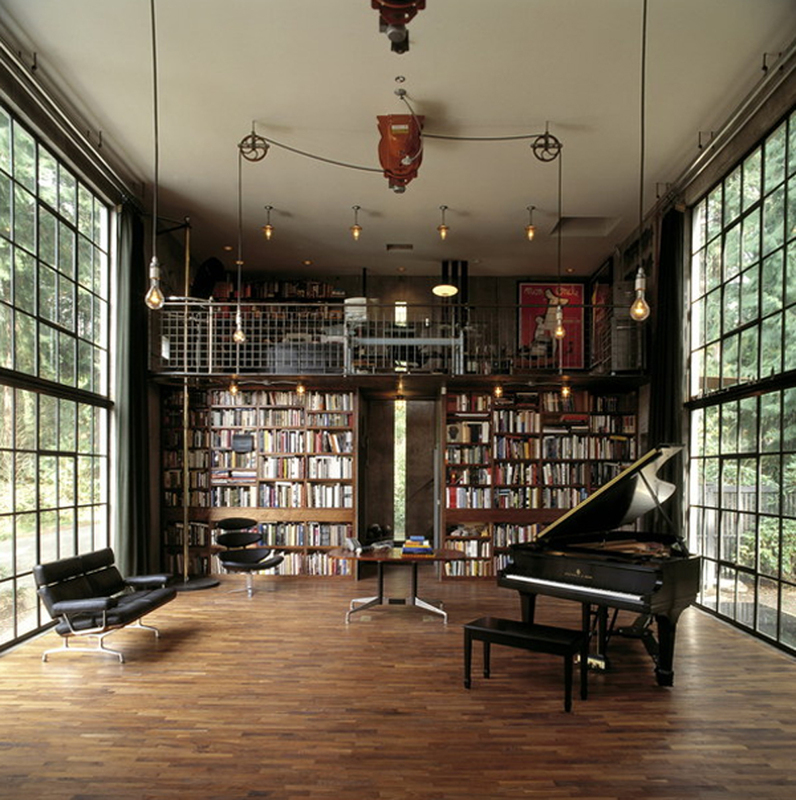 And in that spirit, the piano adds a unique flair to the room. I love hidden doors so much! They remind me of James Bond and similar movies. Every time there is a hidden door in a movie, it’s masked as a library. And one of the books is the trigger! This man has style. It’s not easy to be at the head of Chanel for so long; he always makes women look beautiful and chic. 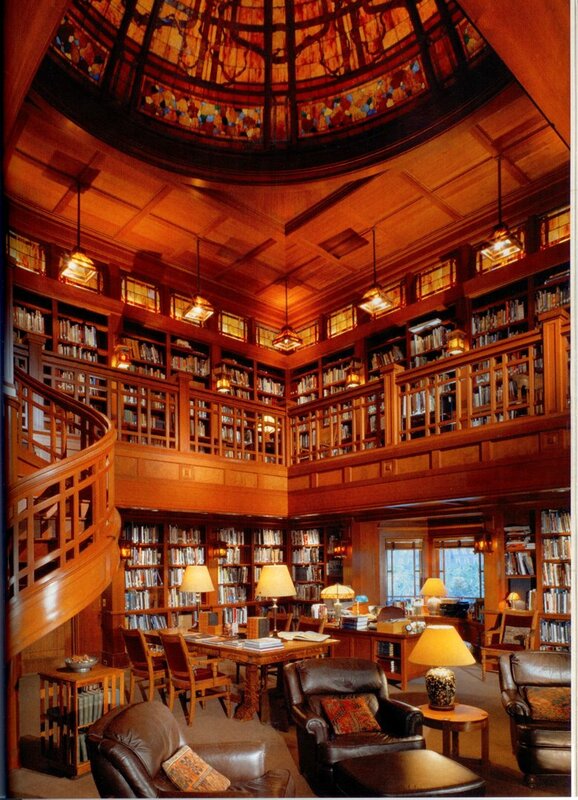 And his library is definitely something you can gaze for hours. It looks simple at first glance, but take a deeper look, and you’ll find all the hidden gems. Jay Walker is an American entrepreneur who loves books. And he can certainly afford to have a big library to fit them all! 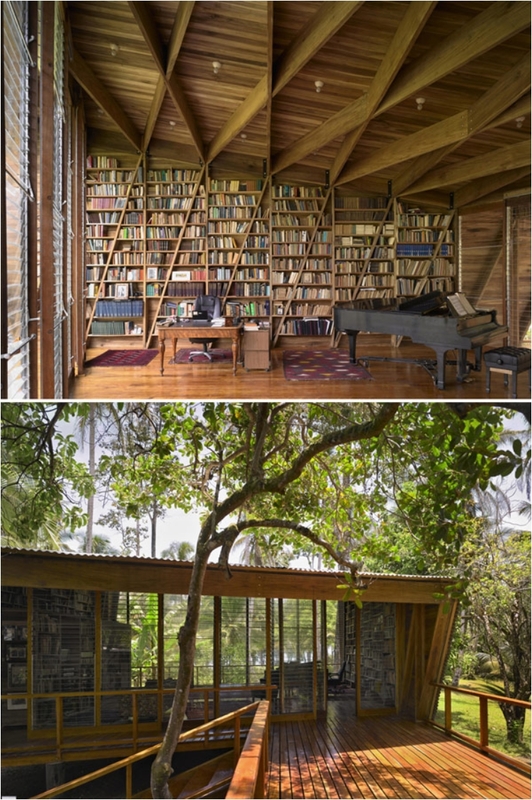 Taking natural light to the next level, this library is surrounded by windows from both sides. That makes it even more pleasing and comfortable to sit there throughout the day and just read. And I love the different corners; you can choose your most comfortable position for reading. Oh, how I wish we could have built a library in our building’s mezzanine. Honestly, I never thought the intermediate floor could be used for such a thing. I guess I’m not as much of an outside-of-the-box person as I thought I was! 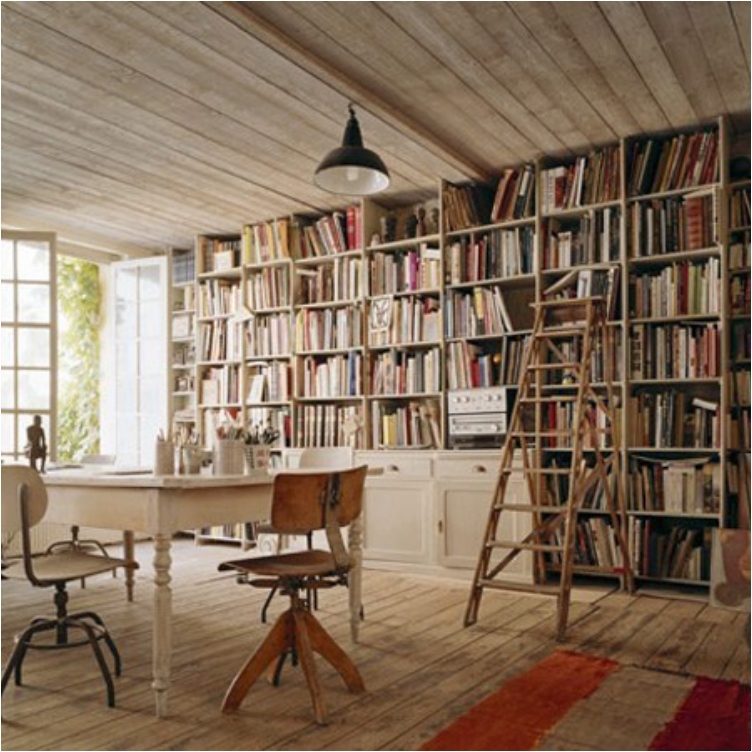 The attic, however, is one room that I’ve thought about turning into a library. 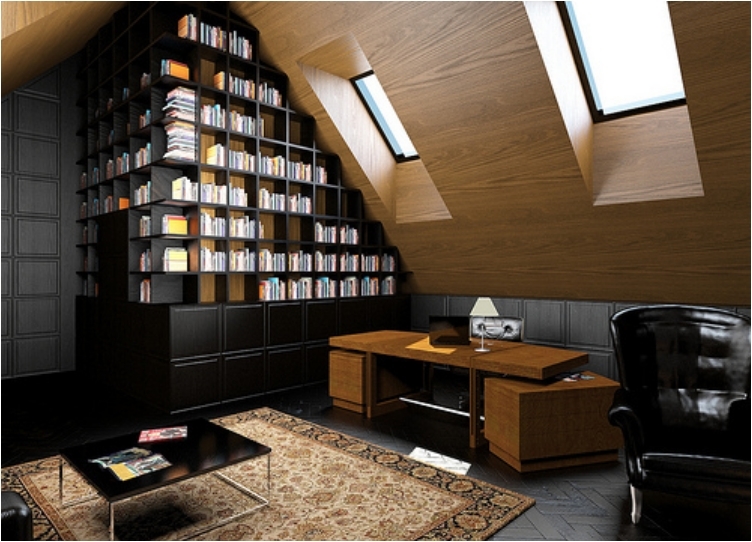 People who have an attic usually use it as a storage room, but you can turn it into a beautiful library. And since the attic is low on light, painting it in white makes it look bright. 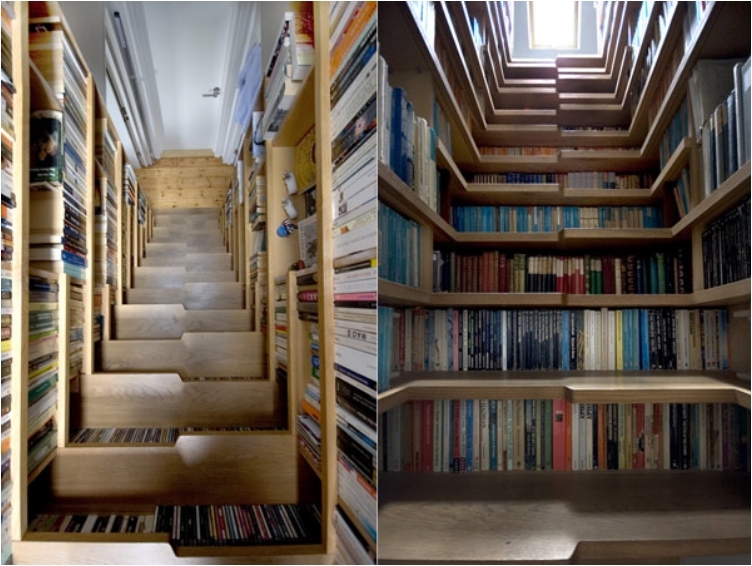 One of the best and most creative ways to use your stairs is for book storage. 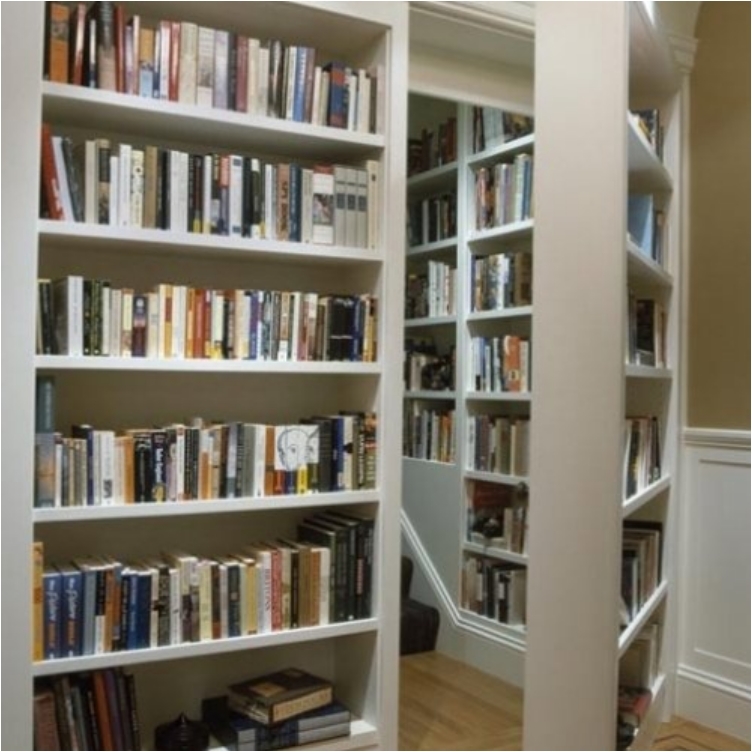 Almost any time you look for ways to use the space under the stairs, you’ll find some library idea. And it’s something many of us can do in our homes. They say this library is perfect for introverts. That’s how some people remember Miquel Mateu. 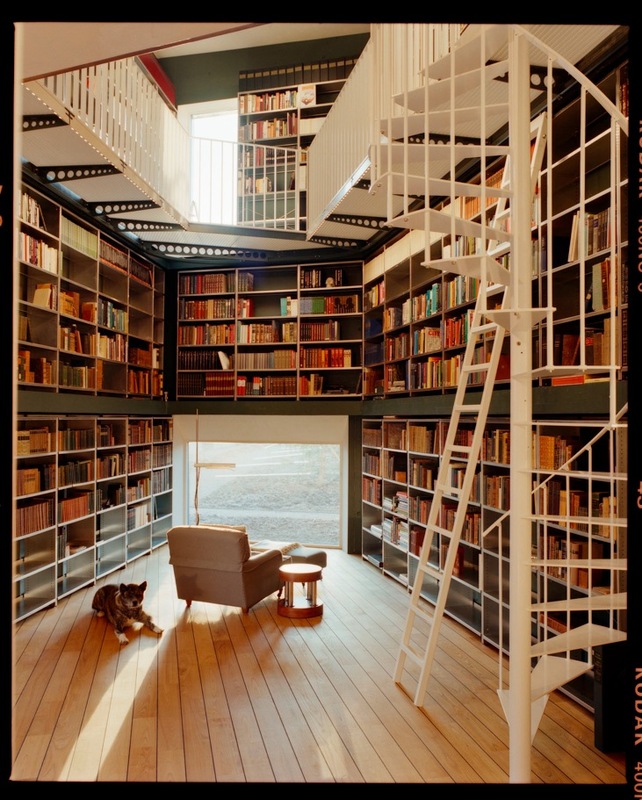 But I would say that anyone who loves books would love this library. Yes, it is on the classic side, and it looks like a classroom, but I don’t mind it. I do love my space and intimacy at times, but I can survive here. I never thought of Guillermo as much of a reader. But I can be surprised sometimes, and this is one of those times. Yes, he looks like an academic person and an intellectual, but I didn’t know he loves reading as much as I do! And he is one of my favorite actors. I love him even more now. We had an all-white attic, which was a combination of a library and a bedroom. Now, we have an office in the attic. And you can see how even a black or dark interior can work in the attic. It all comes down to creative ways to add natural light in the room. Hint: look at the floor. Remember when I said that the space under the stairs is one of the most often used places for a library? Another popular trick for using dead space in the past year is the window. 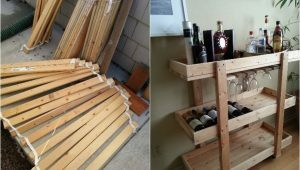 Like, a window bench you can use for so many different things. 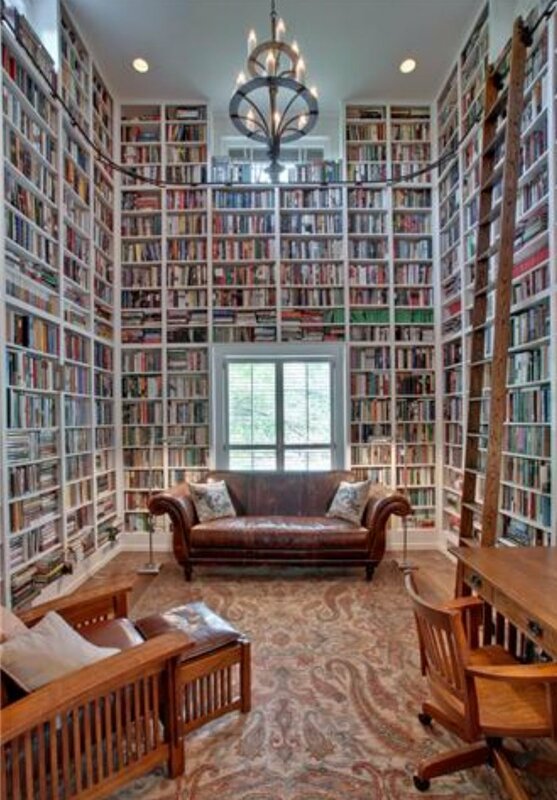 In this case, it serves as the centerpiece of a home library. 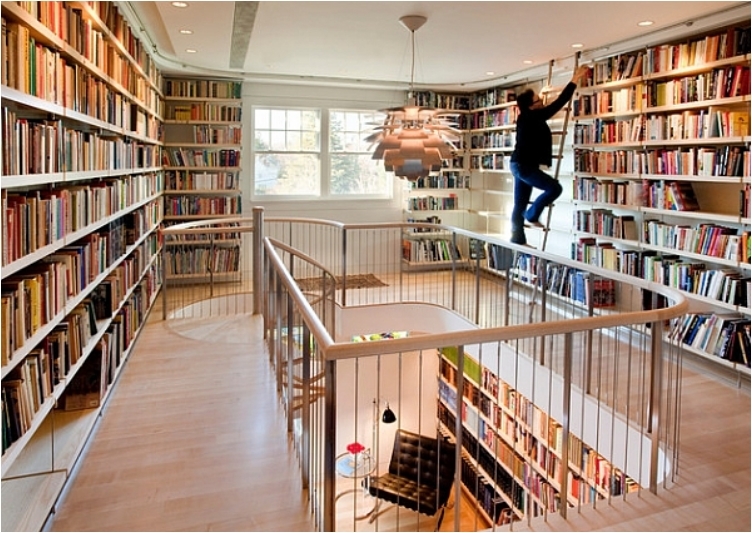 If you are creative, you can turn any corner into a good library. 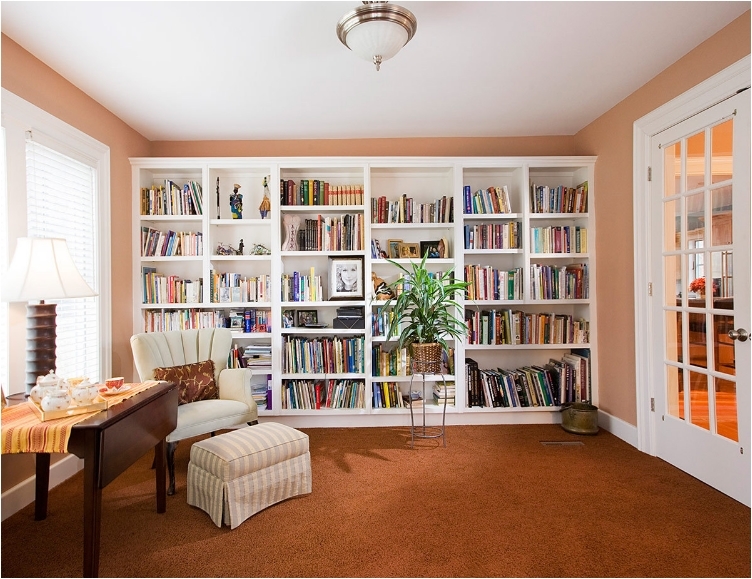 This is a perfect example, as the space that no one pays attention to is transformed into a great reading corner. Some people prefer a darker office, as they want to look sharp, businesslike, and dominant. But white and bright is also a good idea. And the decoration is very close to the French country, which only makes it more beautiful. 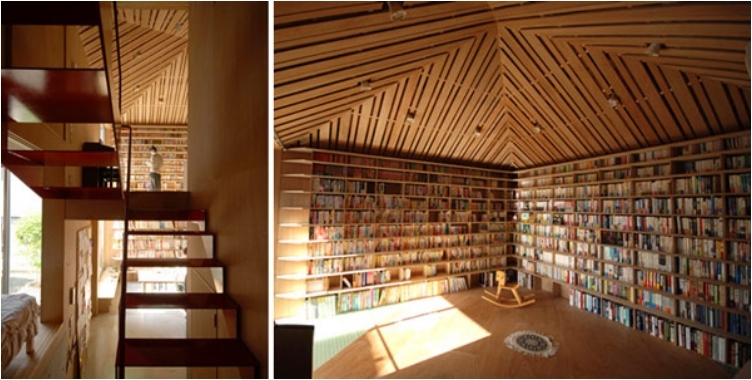 This is the last example of an attic library. This time, the goal was to fully utilize the height and space of the room. By doing that, we fit many more books in the room. We finish with a room that looks chaotic due to the huge amount of books. But it can be peaceful once you get inside. I hope you liked the list. Which one was your favorite?